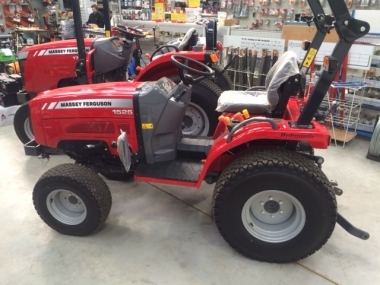 MF REAR DISCHARGE MOWER DECK 54"
Massey Ferguson 1500 range of compact tractors includes the models MF1520, MF1525, MF1529 and MF1532. 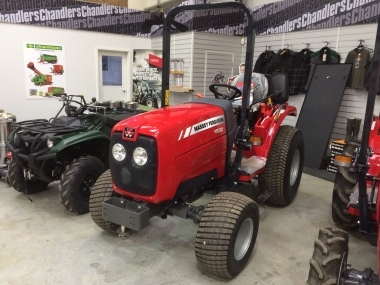 They range in hp from 19.5hp to 32hp using a 3 cylinder diesel engine. 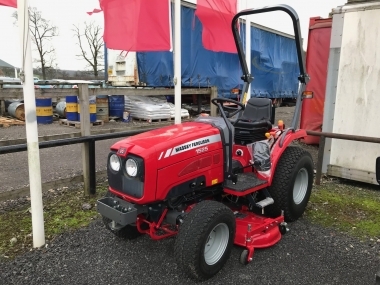 Available with either Ag or Turf tyres, and with option of either an 8 speed manual transmission (MF1520, MF1592 & MF1532) or 3 range hydrostatic transmission (MF1525 & MF1532). 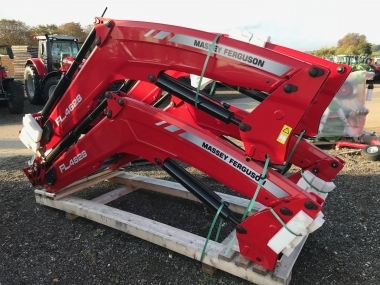 There is a specification to suit your requirements. 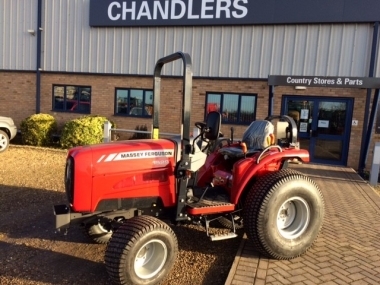 All MF1500 compact tractors come as standard with a CAT 1 rear 3 point linkage, 600kg lift capacity on the MF1520 and MF1525 and 1,100kg lift capacity on the MF1529 and MF1532. 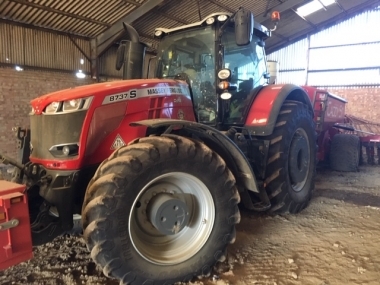 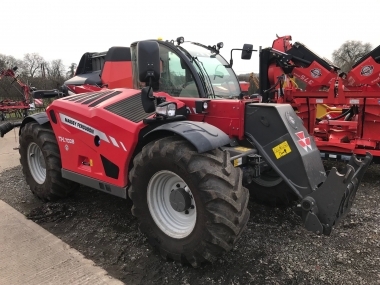 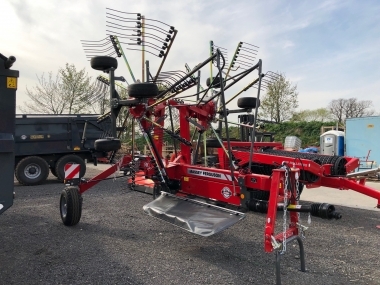 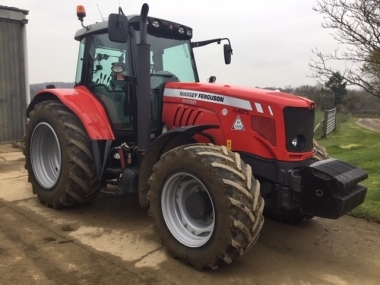 The MF1500 range of compact Massey Ferguson tractors comes as standard with a full safety ROPS system (cabs are available on the MF1740 models). 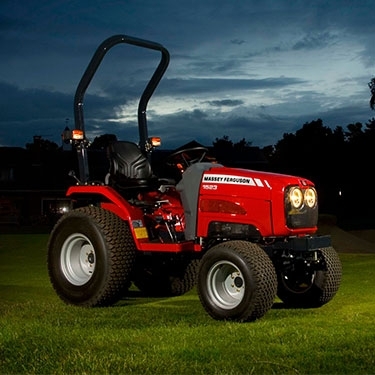 buy every original 1500 Compact Tractor Range part online.